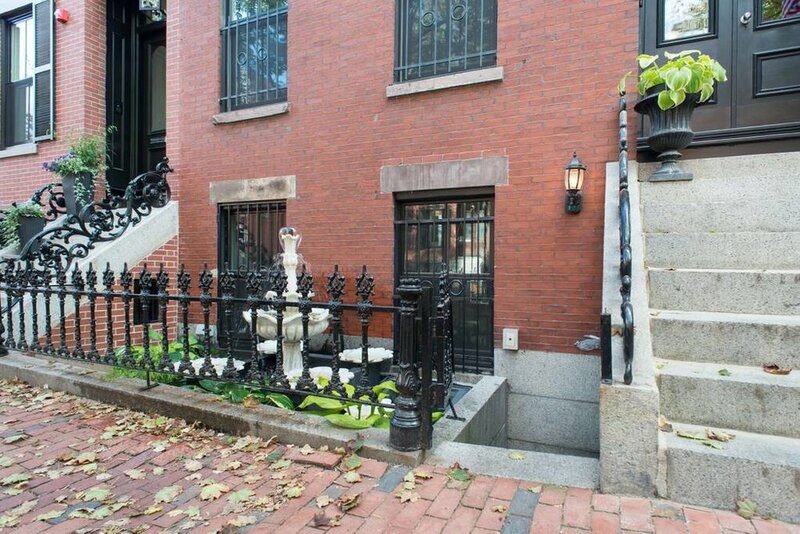 The building was built in Boston's history South End in 1860 and originally used as a rooming house for the city's working class. I have lived in this house since 1978 and I have owned it since 1981. I started hosing Airbnb guests in the Spring of 2013 and have been a "Superhost" since the Fall of 2014. 158 West Brookline is a five story brownstone with a rooftop skydeck patio, that houses four separate short-term rental units. Natural light fills the open dynamic spaces while eclectic artwork and book collections create cozy corners or creative workspaces. Every door is equipped with a keyless entry to make your check-in easy and convenient. For use of the Arlington or Berklee Suites, as well as during events.